What you desire for yourself desire for others too,what you do not desire for yourself do not desire for others too. – this is the teaching of the Jina. 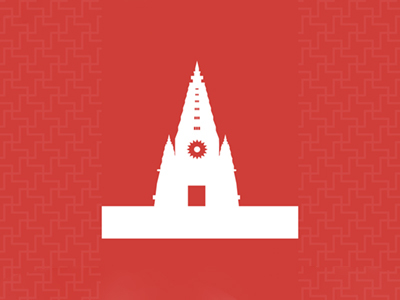 Jainism is primarily an Indian religion. Traditionally known as Jain Dharma (जैनधर्म), it belongs to the dharmic group of religions and philosophy originating in ancient India. Jains are the followers of the teachings of Jinas/Tirthankaras.Jains believe in God as the unchanging traits of the pure soul of each living being, with inherent qualities of infinite perception, knowledge, energy, and bliss ~ (AnantDarshan, AnantGyän, AnantVirya, and AnantSukh). They also believe that Devas (angels or celestial beings) cannot help jiva to obtain liberation. This must be achieved by individuals through their own efforts. In fact, devas themselves cannot achieve liberation until they reincarnate as humans and undertake the difficult and mandatory act of removing karma. Lastly Jains believe that – all living beings are potentially the same as souls and desire life and happiness. 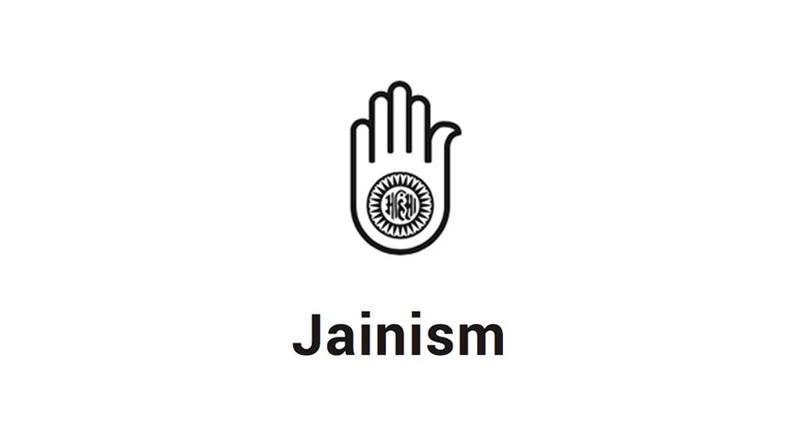 Jains treat the elements of nature as life: earth, water, air, fire and plant life are living beings. Hence Jains do not harm living beings in any form and are vegetarians. Jainism’s stance on nonviolence goes much beyond vegetarianism. Jains refuse food obtained with unnecessary cruelty, and the Jain diet excludes root vegetables as roots are believed to be infinite life. Jain ethical code is taken very seriously. 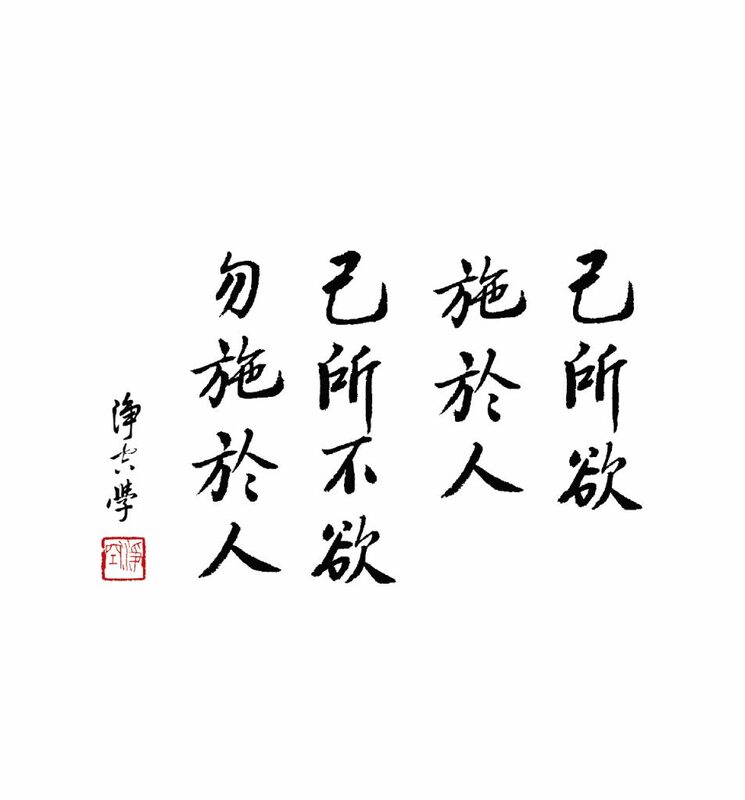 Five vows are followed by both: ascetics at absolute level, and laity at conditional level.